5. 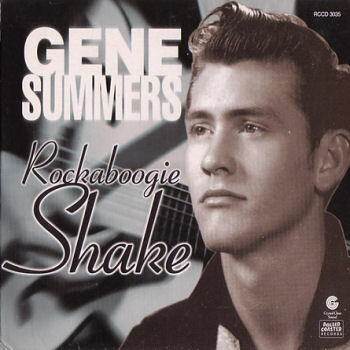 Summers, Gene I'll Never Be Lonely Jan (Texas) 11-106 1958/Sept. 6. Summers, Gene Twixteen Jan (Texas) 11-106 1958/Sept.